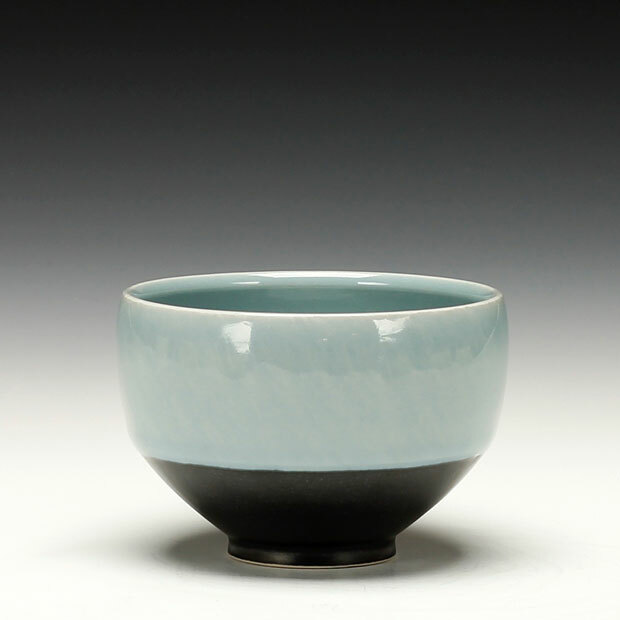 I became interested in Ceramics at a young age in my Junior High School art classes, and continued to be involved with it through college and into my professional career. 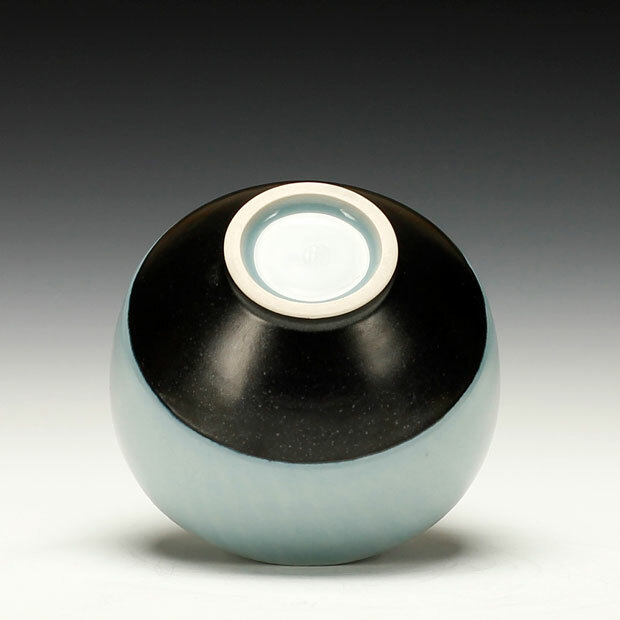 I graduated with a BFA with a concentration in Ceramics from Wayne State University in 2005. In 2006, I joined the staff of Pewabic Pottery in Detroit, Michigan, and have served as as Instructor, Studio Manager, Fabrication Supervisor, and Senior Glaze Technician. I continue to be interested in an involvement with Education in Ceramics, and have taught classes and workshops at Wayne State University, College for Creative Studies, Schoolcraft College, Pewabic Pottery, and Rhode Island Community College. My work is primarily utilitarian ceramic vessels, strongly influenced by my interest in both Ceramic Technology and Glaze Development. I am intensely interested in the concept of tradition within the crafts field, as well as both how we interact with, and what constitutes the ritual object. As a potter, I have always held a great affinity for the values of the crafts tradition, with its intense focus on both materials and process. Tradition is at the very core of craft, and the objects that we create gain their significance in our culture through ritualization. It is these everyday routines and traditions that I find most compelling, and consequently, the everyday objects that we experience them with. These are objects that we are intimately connected to; from the jar that tea is stored in, to the cup that we sip our coffee from every morning. My primary interest is in using my material and my process to grant these objects a sense of ritual appropriate to the role that they play in our everyday lives, and to continually evaluate both how we relate to, and what defines the ritual object.